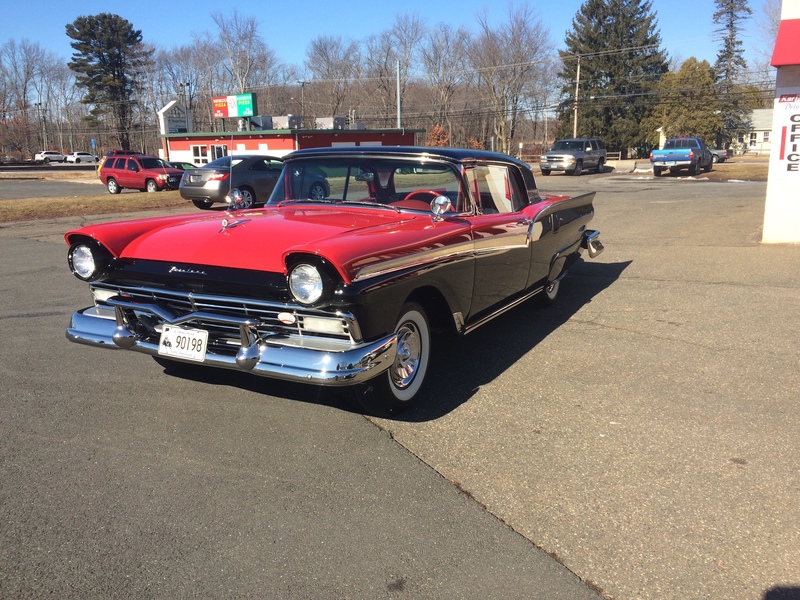 We had the pleasure of detailing this beautiful 1957 Ford Fairlane Skyliner. It is going to be featured in a car show in Boca Raton, FL. The owner has been working on this car for 18 years. The top retracts into the truck and becomes a convertible. It is sure to be a winner! 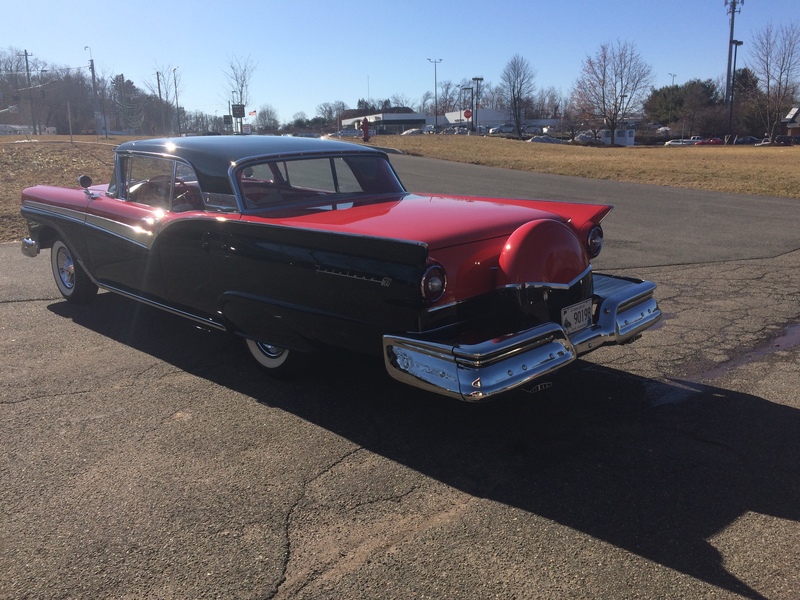 Previous PostHave to love a Tesla…not to mention two!